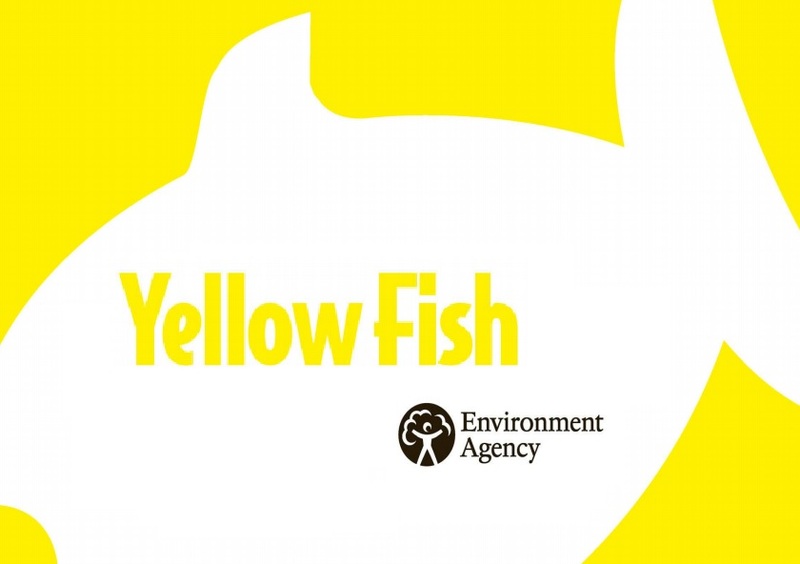 The Yellow Fish symbol educates the general public that surface water drains are linked directly with natural watercourses such as streams. It’s teaches that unwanted pollutants, such as oil and paint, poured down these drains are likely to have a negative effect on local rivers, seas and wildlife. Road and surface water drains are designed to carry only rainwater, usually to the nearest watercourse. As this water is 100% natural rainwater there is no requirement to send it to a waste treatment works with the dirty water that comes from our homes. Therefore by allowing pollutants like engine oil, cooking oil, paints, chemical wastes, detergents and even litter to enter these drains means that the receiving watercourse becomes contaminated. These pollutants can affect river and bathing water quality and cause devastating effects to fish and other wildlife. 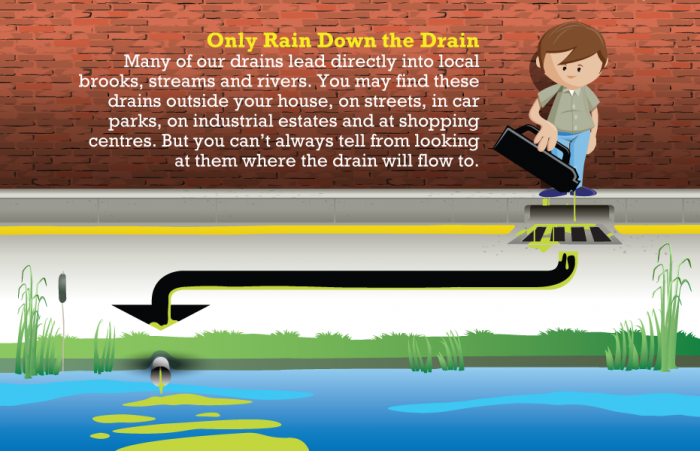 Together, we need to raise awareness about the differences in rainwater (or surface water) drains and waste water drains. 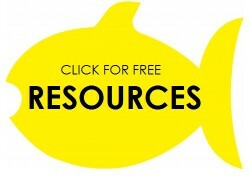 By marking surface water drains with the Yellow Fish symbol and educating the community on what this means improvements in our environment are possible. Anyone can get involved and support Yellow Fish. Before getting started, identify where you want to carry out your project and make sure to obtain permission from the landowner. Pavements and road drains are usually the responsibility of the highways department of your Local Authority however private roads or premises are likely to fall under the landowner’s responsibility. LOVEmyBEACH coordinators are on hand to help in areas linked to bathing waters across the North West. Please contact us on enquiries@lovemybeach.org if you would like assistance with stickers, permission or anything else. Please take photos of your activity and share using #lovemybeach so we can help promote your wonderful actions that improve our environment.